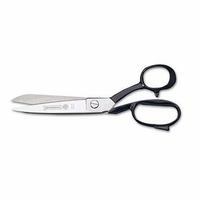 Mundial 7in Dressmaker Shears feature a sharp knife edge that cuts easily through layers of fabric. 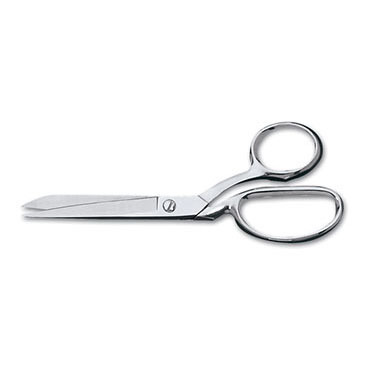 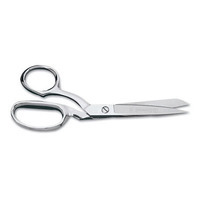 The chrome plating on the Mundial 7in Dressmaker Shears ensure a lifetime of satisfaction. 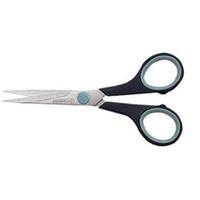 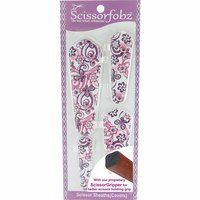 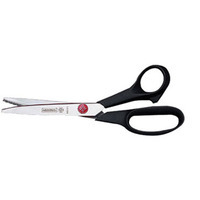 Use Mundial 7in Dressmaker Shears for all of your sewing and quilting projects.